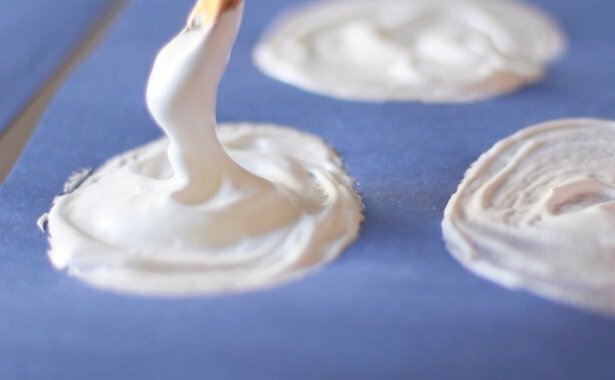 Create a fun craft and sensory activity for kids with this two-ingredient snow paint! 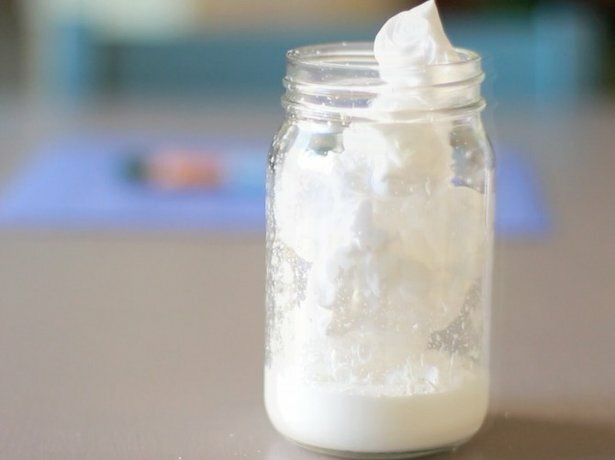 Simply mix school glue with shaving cream, paint onto construction paper, and the paint dries fluffy and spongy. 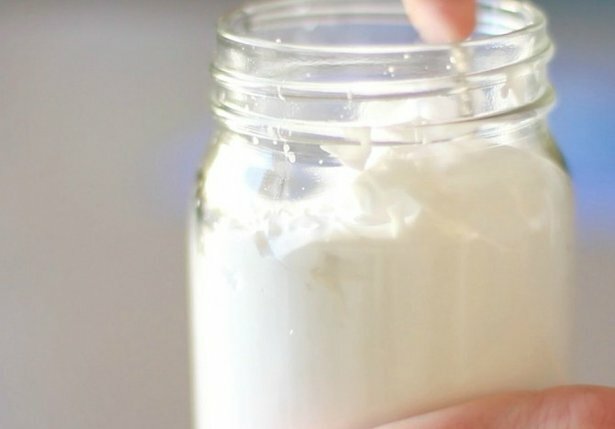 This craft also serves as a boredom-buster winter activity and allows for the opportunity to start a conversation with your kids about the changing weather and snow in winter. For more information and a video, click here!